Your investment choices matter. Getting them right could make all the difference between being able to retire when you choose to, or having to work for longer to make ends meet. 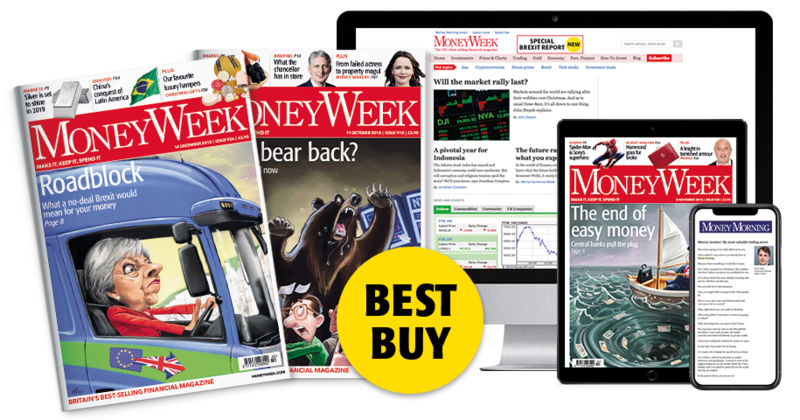 MoneyWeek’s expert analysis is designed to help everyone – from complete investment novices to experienced traders – to make the right choices and achieve their financial goals. Grow your wealth with our no-nonsense takes on the hottest sectors and companies to invest in – and the ones to avoid. Our in-depth personal finance coverage will help you to escape being ripped off by the City, or suckered by scam merchants. And our weekly in-depth analysis of the latest threats and opportunities will keep up-to-date on markets around the globe. You can’t afford to leave your investments to chance. Subscribe today, and we’ll show you how to take charge of your money, for a more profitable future. Your first SIX issues are FREE. So what are you waiting for? Choose from our 3 subscription packages below and save off the cover price today. This is simply a note of thanks to you and your staff in providing a publication that has personally guided me into safer financial waters during this time of uncertainty. 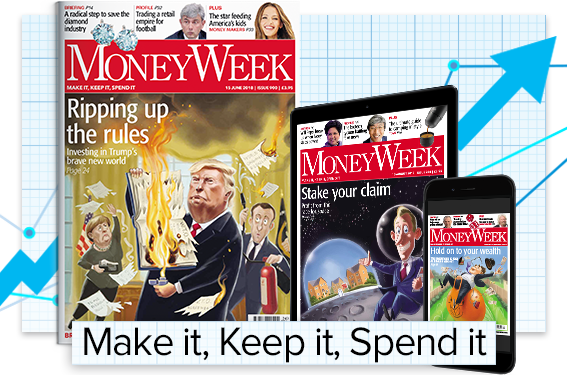 I recommend MoneyWeek to anyone who wants to make the most of their money. Firstly can I say that the magazine is awesome. I've made a bit and keep quite a lot of it due directly to MoneyWeek... Keep up the good work.